Compliant with Universal Serial Bus Specification Revision 2.0. Support both high-speed(480Mbps), full-speed(12Mbps)and low-speed(1.5Mbps). 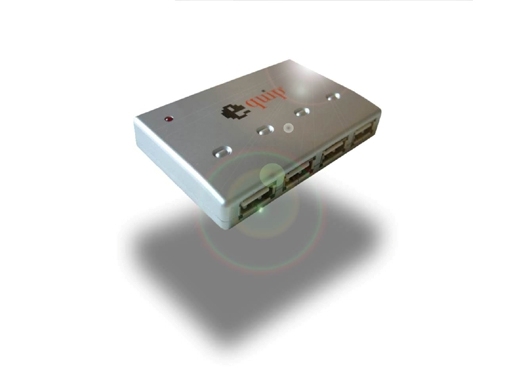 Compliant with Open Host Controller Interface Specification for USB Rev1.1. 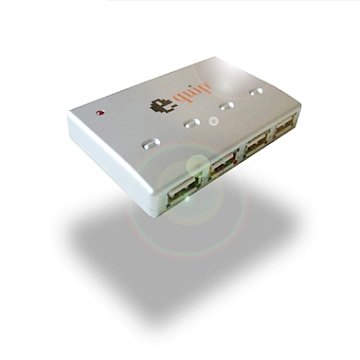 Compliant with Enhanced Host Controller Interface specification for USB 2.0. Over current protection on each port. System Clock is generated by X’TAL 48MHz clock input. Support Windows 98, Windows ME, Windows 2000 & Windows XP.